The Funky Felter: DESTASH FIBER SALE! Wool Roving, Locks, and Alpaca Fibers! 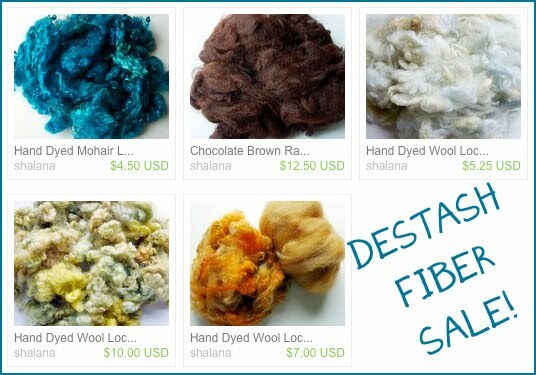 DESTASH FIBER SALE! Wool Roving, Locks, and Alpaca Fibers! It is time to clear out some of my fiber stash! I'm listing several fibers in my Etsy shop at deep discounts this week. All fibers are just $1.50 - 2.50 per ounce. Please see if you'd like to take advantage of the great prices and add some wonderful quality fiber to your stash. It all needs a new fiber lovin' home!